In a barn venue at the end of May this year, Claire and Andy were privileged to marry surrounded by the lush greens and soft pastel colours offered by our lovely English springtime in all it’s fresh sunny glory. Choosing the outstanding rural and rustic Upwaltham Barns as the stunning backdrop to their vows and reception, this couple were spoilt for choice when it came to inspirational settings full of the beauty of nature and English-country charm. Of course locations such as these are always a delight for me as a photographer and offer vast opportunities to capture the precious moments for the couple in the most idyllic ways! It is wonderful to be able to capture such special moments in peoples lives and to hear that those portraits I capture will be treasured. 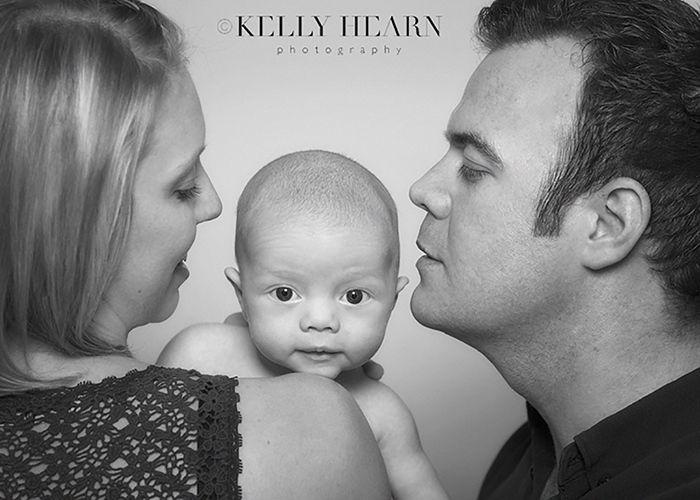 Thank you Kirsty & Gary for this lovely testimonial and I look forward to seeing the three of you again soon. Rain on your wedding day? No problem. 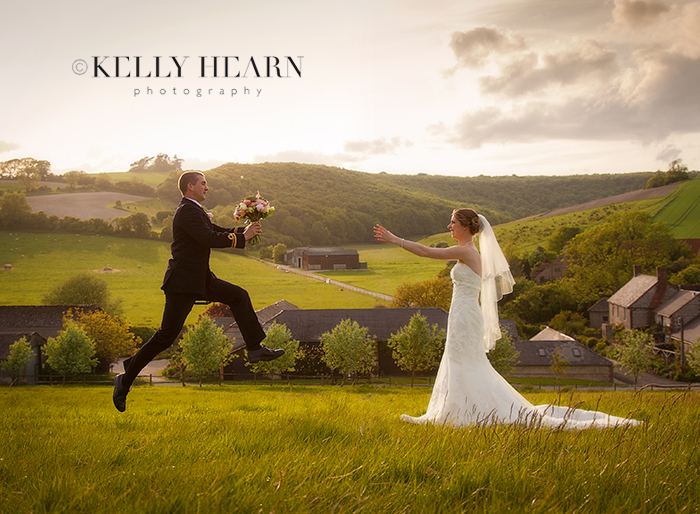 Lesley-Anne and Andrew married in May this year at St Mary’s Church, set in the historic West Sussex village of Yapton. Their reception followed after at the romantic and rustic venue of Southend Barns near Chichester and although they had wet weather, they certainly didn’t allow the ‘rain on their parade’ to interfere with their fantastic wedding day. Andrew and his groomsmen were due to have some portraits at the beach, but due to the rain I met them getting ready for the wedding at his mother’s home. I arrived to find him armed with a vacuum cleaner, ensuring the house was ready for my arrival. 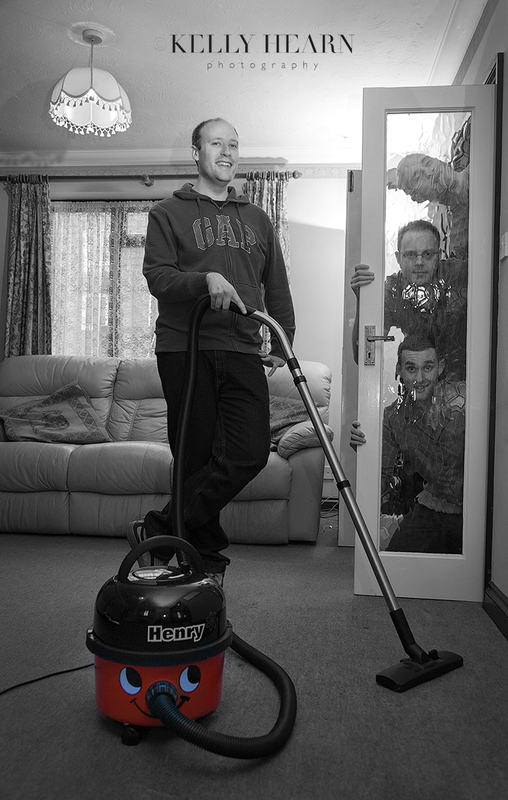 I don’t think knew then of my ‘thing’ for cleanliness, but it certainly impressed me and I couldn’t help but think already, "This man hoovers! Lesley-Anne is on to a winner!” Of course, I could not let this moment go unrecorded!